This is a compilation of design challenges, personal projects, or previous work I've produced. Each project links to the actual prototype, or the project blog that explains some of the design process that went into conceptualizing the project. Not only were these fun challenges for myself, I hope that people can find the final product or the discussion of design that went into them helpful as well. Description: There are many online resources for learning a new language through text prompt and input. When learning a second language, however, this has the downside of constantly using English as an intermediary between meaning and association. 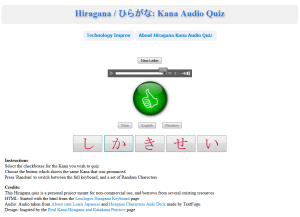 So I set out to create a robust audio quiz for learning the Japanese hiragana alphabet which removes the reliance on the English alphabet. 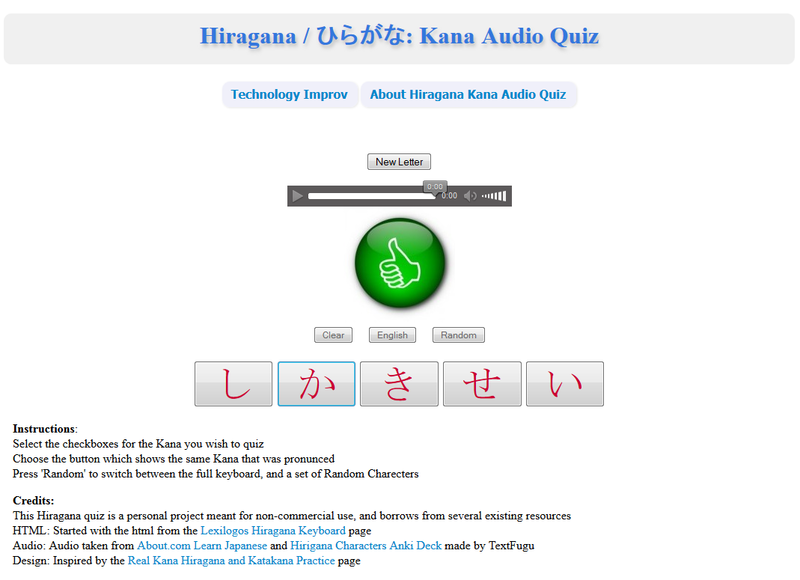 The webpage prompts the learner with an audio file for a specific syllable, to which they then have to select the appropriate Kana. The site allows students to customize their learning experience in several ways, such as selecting which sets of kana to study or whether to use the full alphabet list or a selection of random Kana. Current Project Status: The page is available as a demo on my site. Future enhancements would include replacing the rest of the borrowed assets with self created ones, using better HTML 5 practices, making it work on smart phones, and creating a learning mode in which students are presented with words and then have to spell them out using the kana symbols. 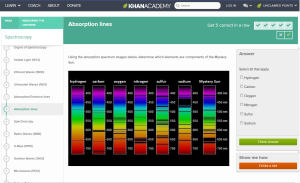 Description: Khan Academy and NASA partnered to create a series of lessons on Measuring the Universe and on the current Mars Exploration Missions. I collaborated with Brit Cruise to help create content for these sets of lessons and exercises. In addition to helping research and give feedback on the articles, I created dozens of exercise questions covering the knowledge we introduced. This ranged from conceptual topics about the properties of space and Mars, to physics and chemistry-related questions such as the use of a spectrograph to identify the elements of distant stars or planets. Current Project Status: The lessons have since been published and are available on the Khan Academy website as linked above. Description: Using the open source Khan Academy framework, I created a series of assessment exercises based on the Cryptography video series. Taking some of the existing elements included in other Khan exercises, I used them in a unique way to give students an intuitive example of how basic ciphers work, and explored the concept of letter frequency in cracking ciphers. Through this work, I also got involved with content producer Brit Cruise and collaborated with him to create a Cryptographic Challenge, a narrative framing of a series of code breaking puzzles using concepts from the lessons. 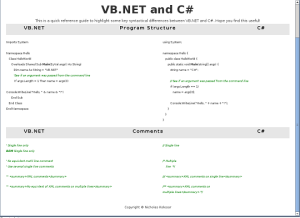 In addition to helping edit and give feedback on the articles, I designed several of the codes that were used as well as supporting tools to help generate and edit them. I also worked with teachers trying to integrate the narrative challenge into their classrooms, and created teacher focused documentation to support such efforts in the future as well. Current Project Status: The Crypto challenge has been published on the Khan Academy website as linked above. The supporting tools (and spoilers) for generating the Final Code and Caesar Ciphers can be found at these links, and are documented if you view source. Due to Khan academy moving to a new exercise system in May 2016, the Crypto exercises are no longer available on the site. Description: Syntax Comparison is a web page that allows you to transfer knowledge of an existing programing language to a new language, by putting the programming syntax in context of how it is actually used. This allows you to compare syntax and structure of languages at a glance, and is useful if you are switching languages or rewriting existing code into a new language. Based on a static page from Harding University, I set out to create a dynamically built version in which you could compare any two languages once they had been formatted into a database. 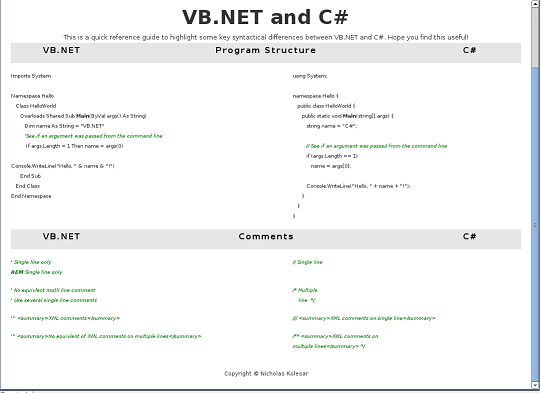 Current Project Status: The current page is hosted on this website and supports VB.Net, C#, Java, PHP, and Python. Future enhancements would include adding new languages and filling out details in the existing language. Eventually I would like it to include a login/user system that allows other people to edit and add content to the page. Description:The Skyrim Creation kit is an incredibly powerful tool. While trying to learn how it works, I set myself the task of trying to create a relatively simple mod that would still have a decent impact. 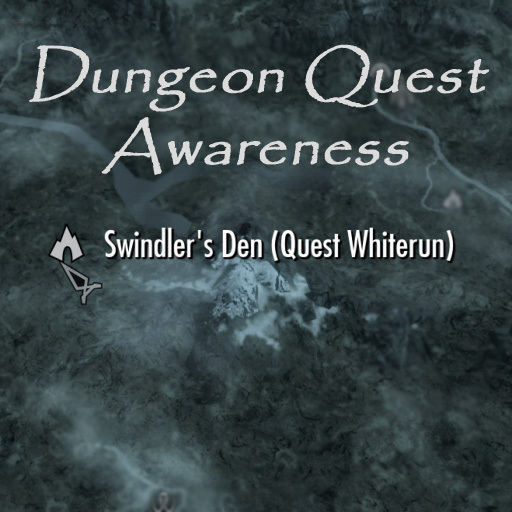 Thus I created a mod to solve a particular issue in that game, informing the player when there are major quests available for a newly encountered dungeon. Skyrim is a relatively openended game. 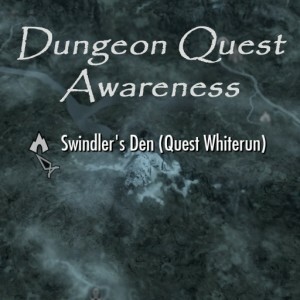 This means it is possible to encounter locations in the game before you have the related quest or narrative justification to explore them. At best case this causes some frustration of having to wait for the area to re-spawn and the running the same content again; but in the worst case this could completely break certain quests, making it impossible to complete them without the use of console commands. My mod adds information on the game map and when the player first discovers a new location, that tells the player where they might find related quests for this location. Current Project Status: The mod has been published on both the Nexus modding site and the Steam workshop page, and has met with moderate success having been downloaded over a hundred thousand times. I have since released the info doc I used when creating the mod. Some people have since re-translated the mod into other languages.